If I am staying at several (say, 4) different hotels across the country during my trip, should I list them all on the landing card under the field "Contact address in the UK (in full)"? Many discussions online seem to point out that only the address during the first night is of importance, but is that practice acceptable if I am staying at the said place only for the first night but somewhere entirely different for the next 10 nights? 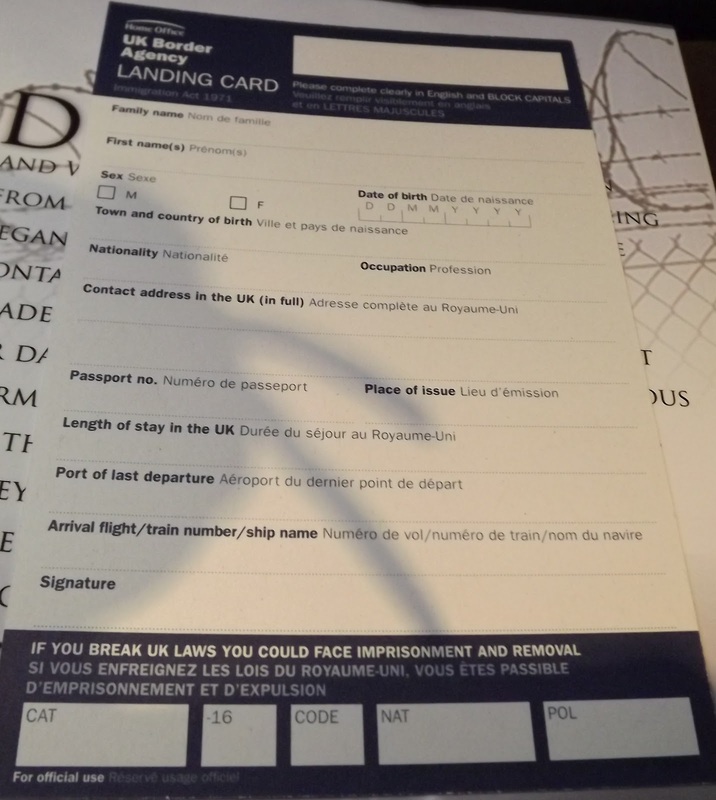 "Landing cards were a “useful intelligence tool”, David Wood, former Home Office director-general of immigration enforcement, told The Times. “We could access them to find out where someone was staying or where they had stayed if we were carrying out an investigation.”"
All that is required is the first address. The primary reason this is asked is that so they can check that you're actually planning to stay where you claim you're staying, although in practice checks are rare. Not the answer you're looking for? Browse other questions tagged uk hotels borders entry or ask your own question.